We make and print PVC Banners - Signs & Digital Printed PVC Banners, Promotional PVC Banners and Mesh Banners with any design or colour in exterior PVC material. 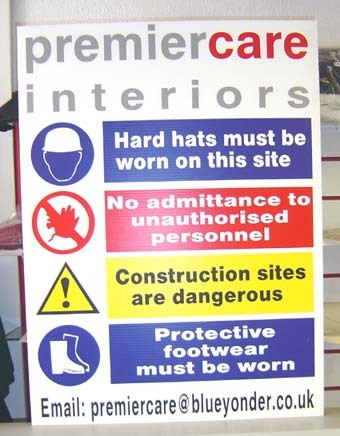 All PVC Banners are manufactured in our workshop from high quality PVC Banner material. 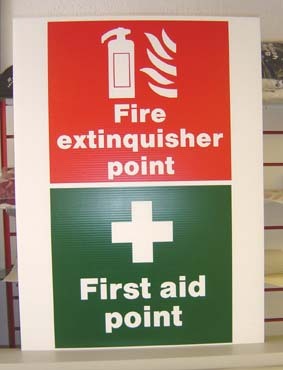 Rigid P.V.C "Foamex" Sign boards & Sign Panels.